Famous American inventor, Thomas Alva Edison once predicted, “The doctor of the future will no longer treat the human frame with drugs, but rather will cure and prevent disease with nutrition.” It seems, he was absolutely right, since eating nutritious food is the new trend that people are following religiously to tackle most health problems. If not a cure, they certainly act as prevention, often reducing the risk of various serious medical issues. Inflammation is one such condition, where a part of our body, external or internal, swells up and aches when faced with an infection or injury. Though it is a natural way for our body to heal, it does cause discomfort, and this pain can be cut down on or even avoided by including certain foods in our diet on a regular basis. These foods have anti-inflammatory compounds like Omega-3 fatty acids, antioxidants, phytochemicals and flavonoids. If you are already suffering from chronic inflammation or want to ensure the chances of it occurring are lowered, here are twenty such anti-inflammatory foods that you should have and are usually always there in your kitchen. 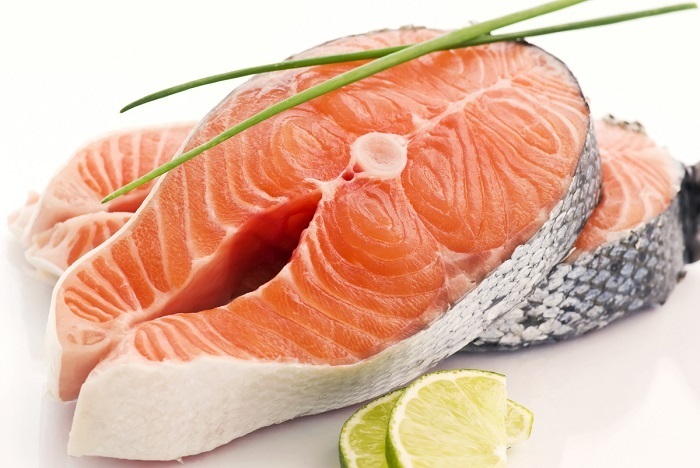 Any fish that is rich in omega-3 fatty acids is a good choice for those who want to prevent inflammation. A variety of fish such as sardines, tuna and salmon work best when cooked in a healthy manner and consumed regularly. In case you want to avoid eating cooked fish, you could opt for fish-oil supplements, since they too act as anti-inflammatory food. All you need to ensure is that the supplements contains less quantities of omega-6, since these fatty acids can actually increase the chances of inflammation. Remember all the times our mothers used to insist on eating lots of green leafy vegetables? There are so many benefits of these leaves that it might be practically impossible to list them all down. Other than providing loads of vitamins and minerals, they play a major role in reducing inflammation. Spinach in particular, acts miraculously well as an anti-inflammatory food. 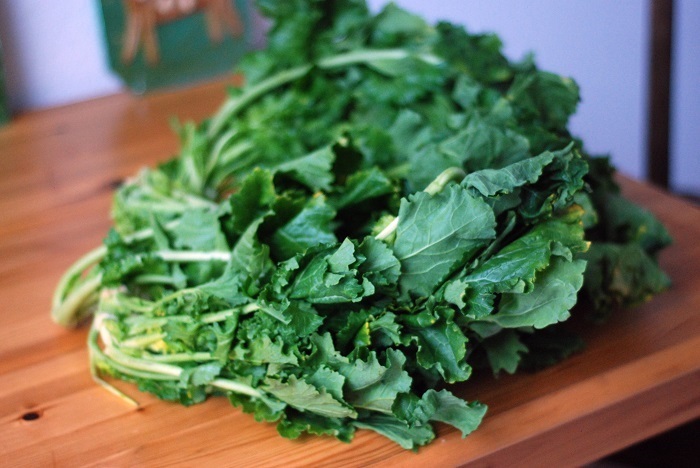 Though all greens are beneficial, darker varieties work better to prevent inflammation, since they contain useful phytochemicals. Most people love fresh berries of all kinds, since they are packed with flavor and have anti-oxidants. 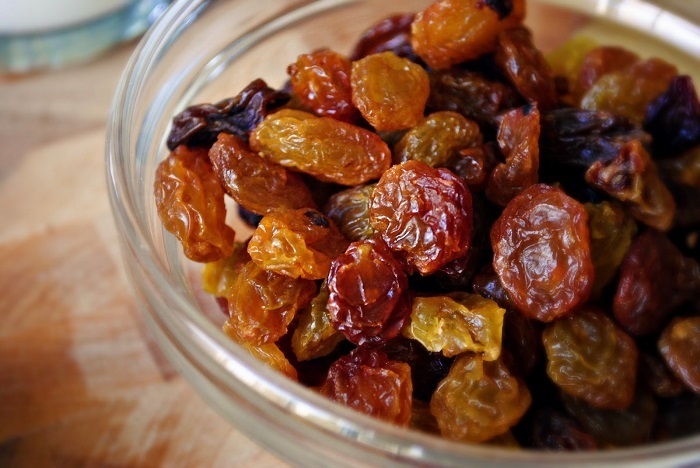 However, when it comes to fighting inflammation, the dried up raisins act better. Add them to your cereal, or pop a handful into your mouth as a snack each day, and the problem of inflammation will surely be kept at bay. Most of our food staple like pasta, bread and breakfast cereals provide us with necessary carbohydrates and minerals. However, consider incorporating an optimum quantity of whole grains into your diet, if you want to keep inflammation in check. 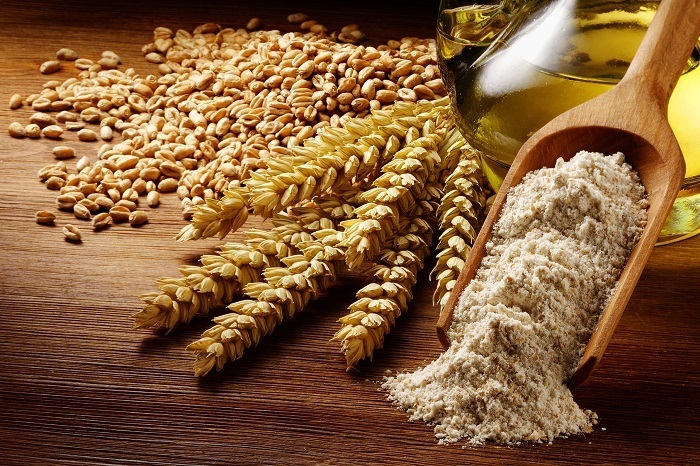 Whole grains contain much more fiber than their refined end products and also are low on the sugar content. 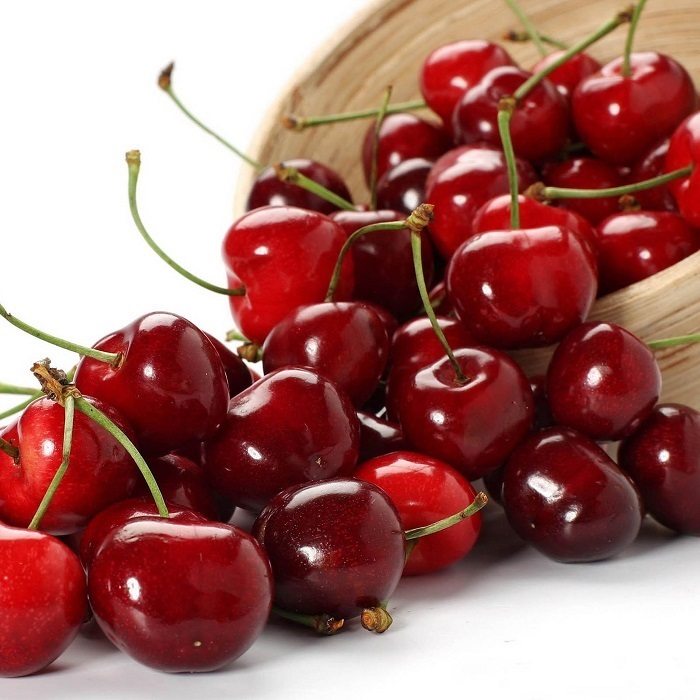 Cherries are one of the best foods available that fight inflammation like a gallant warrior. Chock-a-bloc with anthocyanin, this fruit, especially the tart cherry, contains so many anti-inflammatory nutrients that you consider consuming them in small quantities every day. Just ensure you have them fresh and not soaked in sugar syrup. 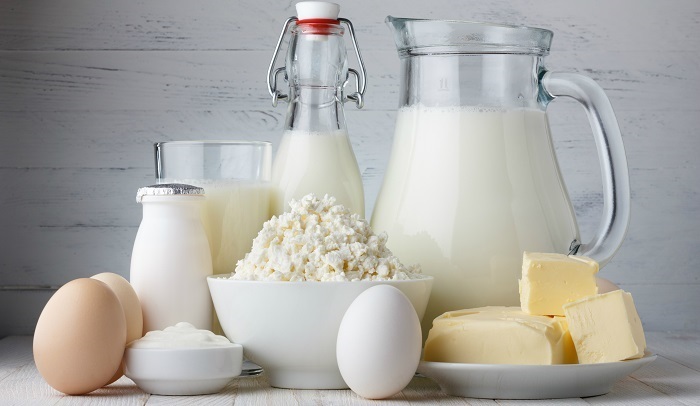 There are many people who suffer from lactose intolerance and consuming milk causes inflammation and other allergies, especially if they suffer from rheumatoid arthritis. However, in case you can tolerate milk and other milk products, go for the low-fat or the non-fat variety, which can provide you with nutrients that keep a check on inflammation. Yogurt especially is abundant in probiotics which are important to reduce inflammation. 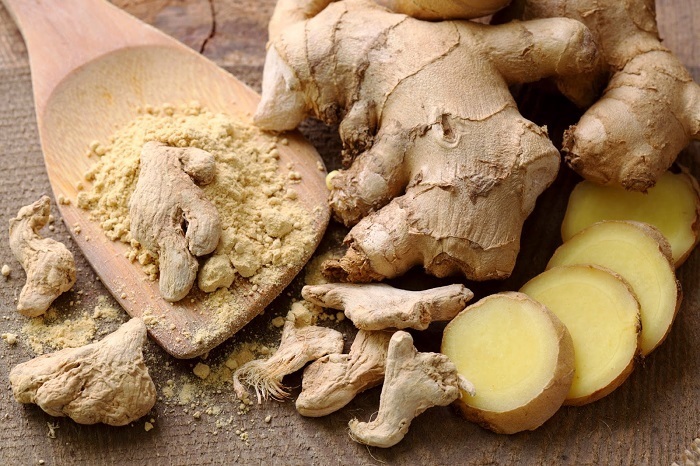 Ginger is a necessity in the kitchen, especially if you are cooking meat. It is flavorsome, with more than a hint of heat, and has properties that can help reduce nausea as well as a sore throat. Ginger is also an essential anti-inflammatory ingredient that helps reduce pain in the joints, especially if someone has been affected with osteoarthritis. 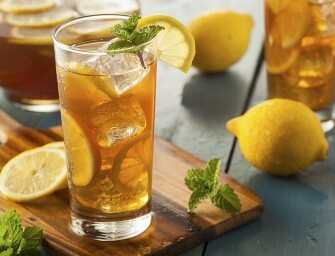 Green tea is the current fad when it comes to anti-oxidant rich food. 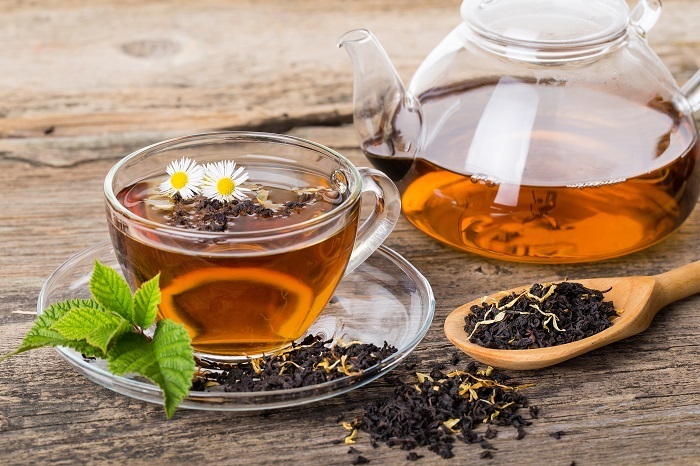 Did you know, however, that any kind of tea, even the white and black varieties are super foods when it comes to countering inflammation? Tea has an overload of catechins and theaflavins which help fight inflammation. All nuts are known for reducing inflammation, but walnuts emerge the clear winner amongst them all. They have the highest amount of omega-3 that does not come from animal sources. 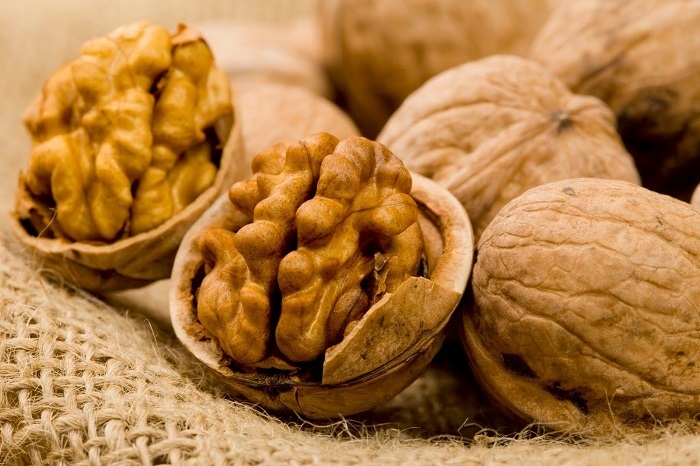 So walnuts are life-savers for vegetarians who want to keep inflammation in check. Those who are regulars in the kitchen are bound to have this little power herb in their kitchen pantry. 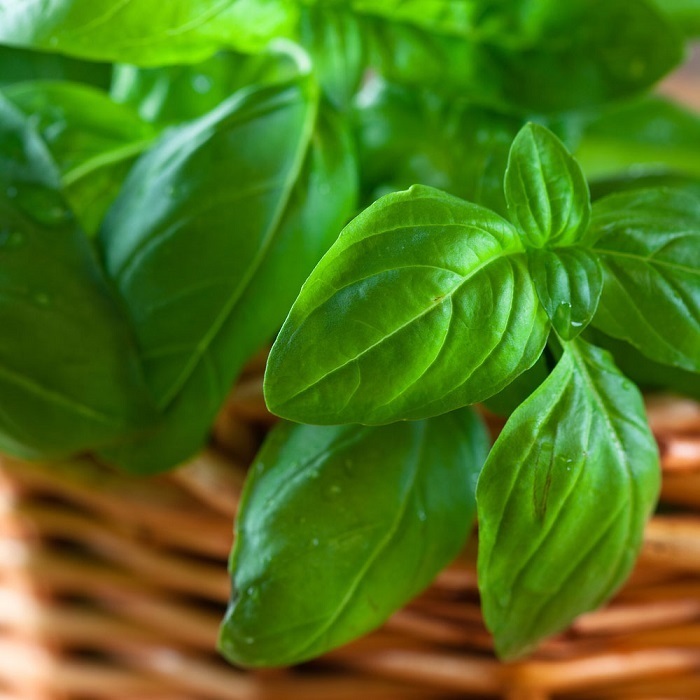 Basil, like several other herbs, is so rich in antioxidant phytonutrients that they are excellent sources of anti-inflammatory food, irrespective of whether you have them dried or fresh. 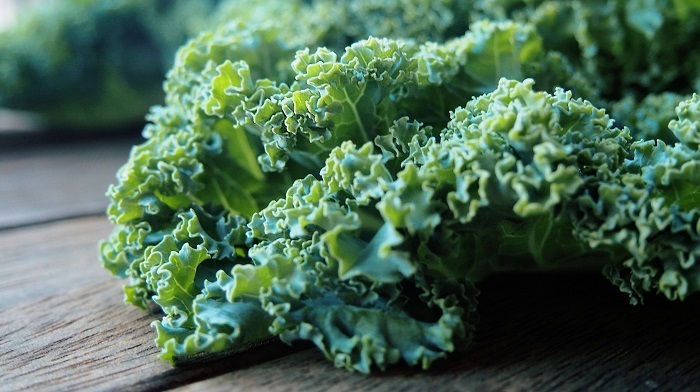 Kale, a leafy vegetable has a high concentration of sulfur, which cause our liver to clean itself twice at one go. This process enables the production of digestive enzymes that get rid of toxins and hence help cut down on inflammation. 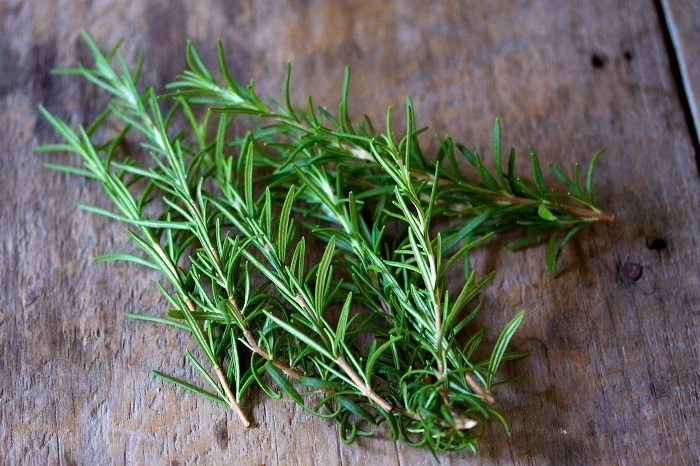 The rosmarinic acid found in abundance in Rosemary has been scientifically proven to reduce inflammation. It is especially helpful if you have been diagnosed with rheumatoid arthritis. You can either have it dried as a seasoning for your food, or apply rosemary oil on the affected area. Many nutritionists may advise you against the consumption of soy products, but a controlled quantity in your diet will actually help you rather than hamper your health. 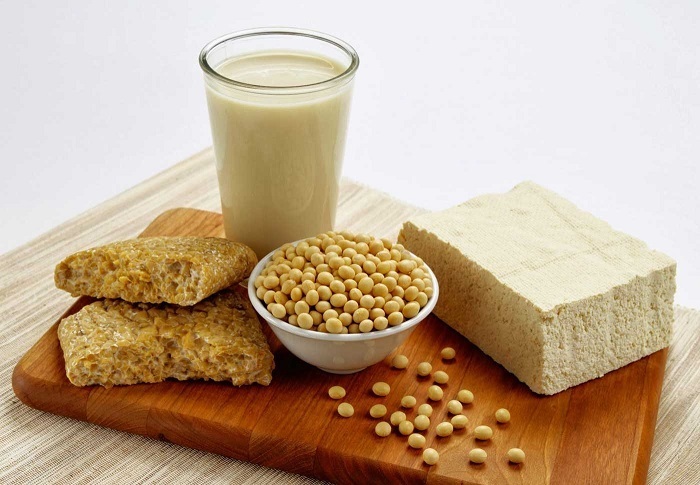 Soy and its products contain useful isoflavones which help reduce bone inflammation, especially in women. Soy milk and tofu in fact are better options than milk and cheese. Cinnamon is one of the most widely used spices that you will find anywhere in the world. It is used in both savory dishes as well as desserts like pies and cakes. However, it’s not just the flavor that it contributes to a food item. 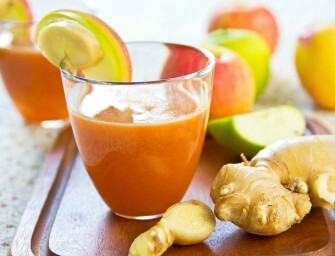 It is also an excellent anti-inflammatory ingredient that helps reduce swelling. 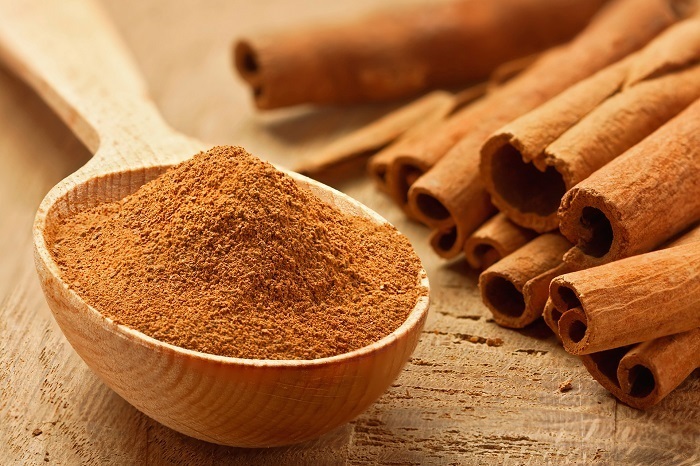 Adding a dash of cinnamon to your tea or breakfast can help fight inflammation and also burn fat. 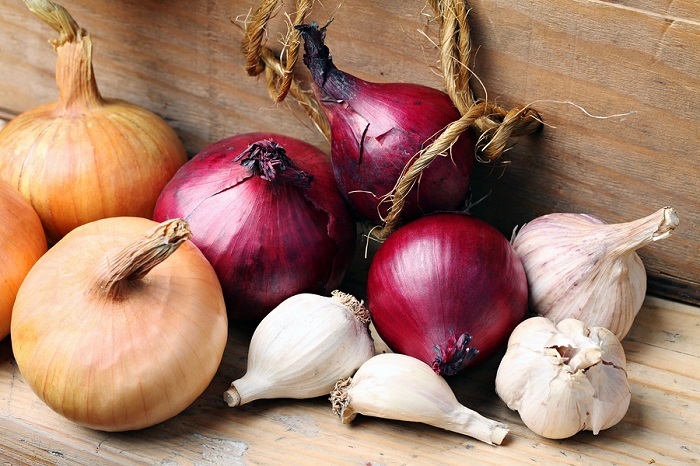 Garlic and onions don’t just make your food more palatable, they are also well known for improving our immune system. Both these vegetables are abundant in anti-inflammatory compounds like allicin and quercetin. 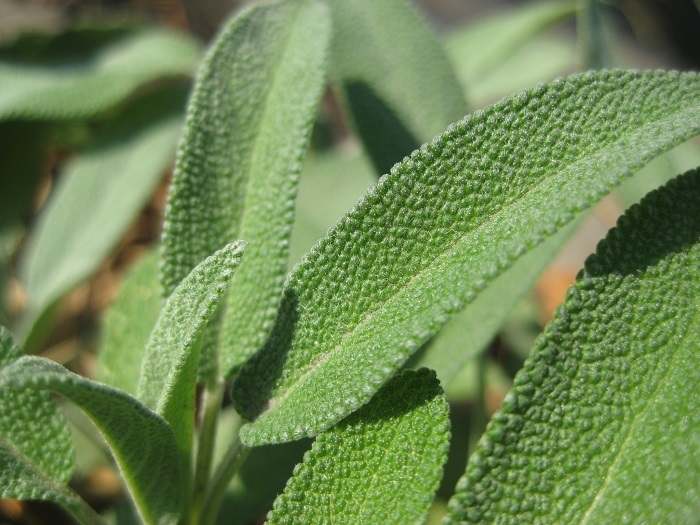 Another miracle herb, just like rosemary, this humble ingredient is extremely subtle in flavor, but packs a surprise as a wonderful anti-inflammatory agent. It is loaded with flavonoids like luteolin and apigenin, along with antioxidants and phenolic acids which assist in cutting down on the risk of inflammation, especially if you are suffering from bronchial asthma or rheumatoid arthritis. 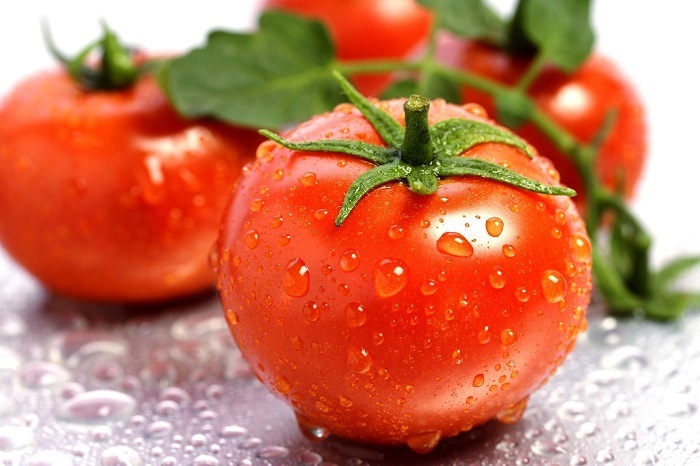 Tomatoes are another source of anti-inflammatory compounds that keep the painful condition in control. Have it fresh, cooked or in the form of juice, the lycopene works wonders on your joints and lungs. Cyclooxygenase-2 (COX-2) enzyme causes inflammation in our body, thus leading to extremes of pain. 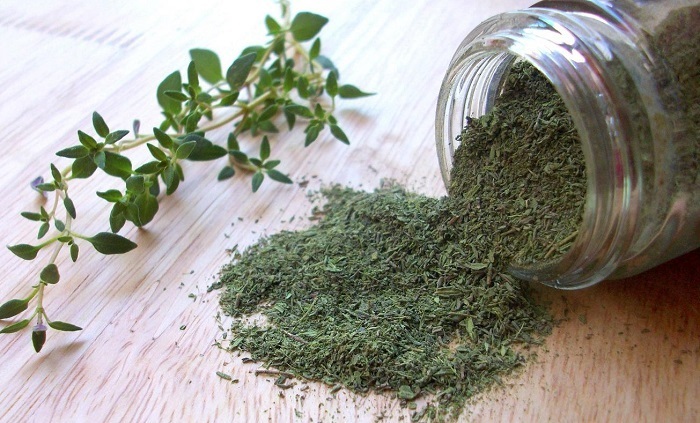 However, thyme, whether dried or extracted in the form of oil, is one food ingredient that has the ability to inhibit COX-2 enzymes, thus making it a brilliant anti-inflammatory agent. 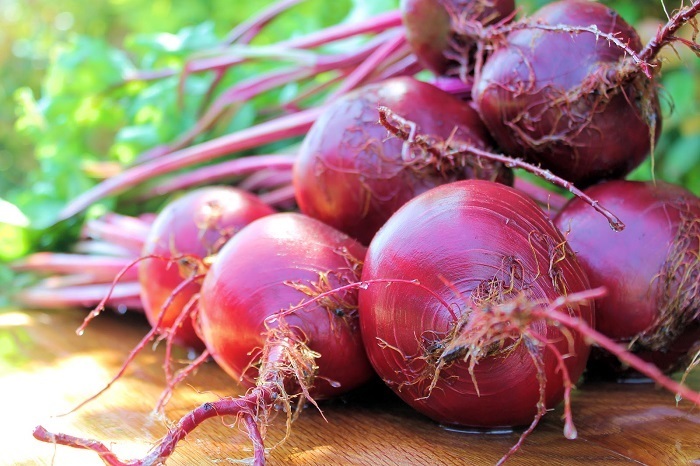 Beetroots are chock-full of antioxidants that help fight inflammation. Apart from that, owing to chemicals like betalains and vitamin C, they also reduce the risk of coronary diseases and cancer, and hence it is a good idea to include beets in your diet every now and then. The more color you have on your plate, the healthier your meal is and the more fun you have while eating. Bell peppers, which come in yellow, red and green variations, are brilliant sources of capsaicin that protect you against inflammation. 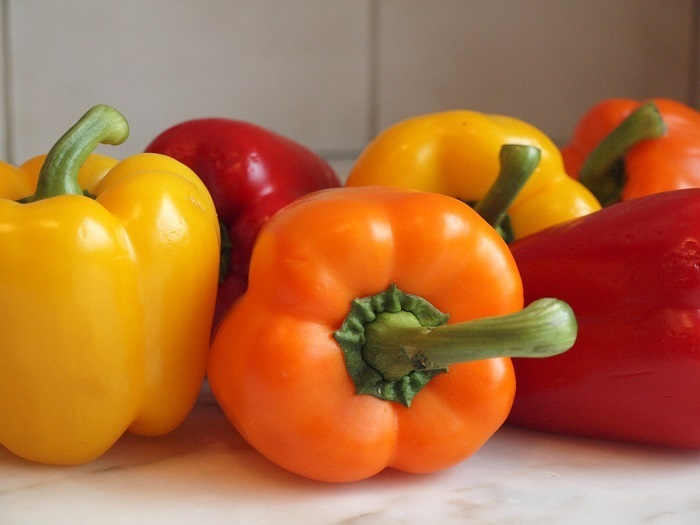 However, people who suffer from rheumatoid arthritis may be intolerant to these vegetable and need to consult a doctor before full-fledged consumption of bell peppers.